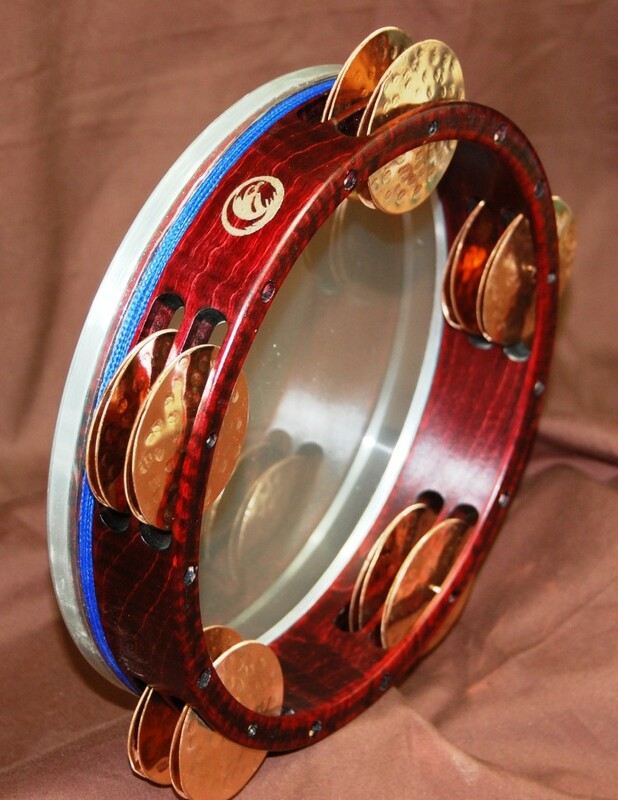 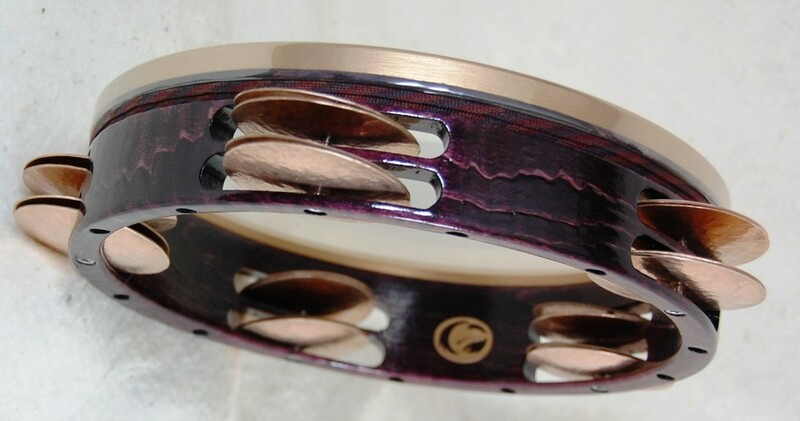 Cooperman drums can be customized in a variety of ways. 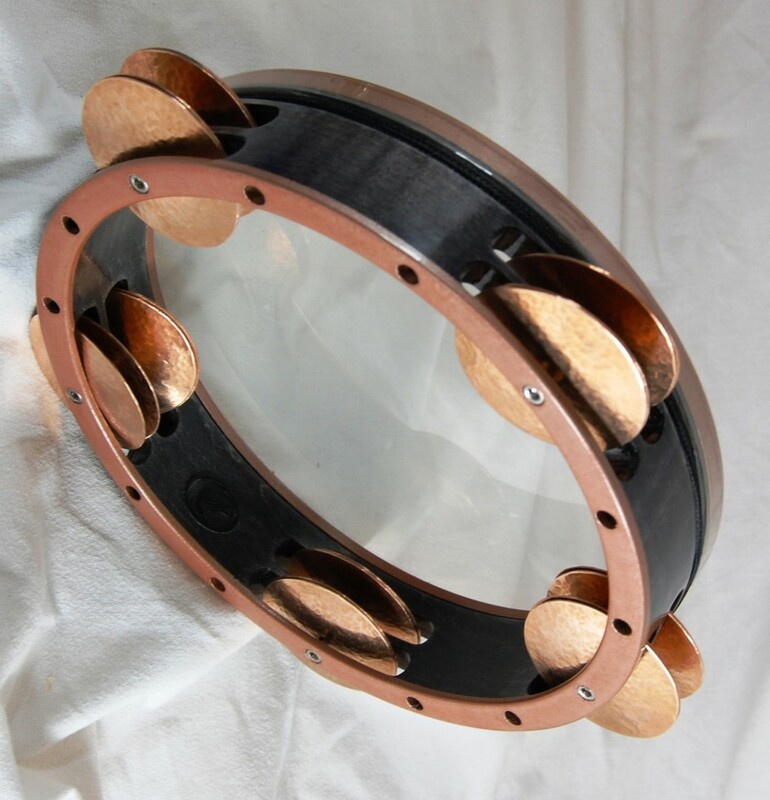 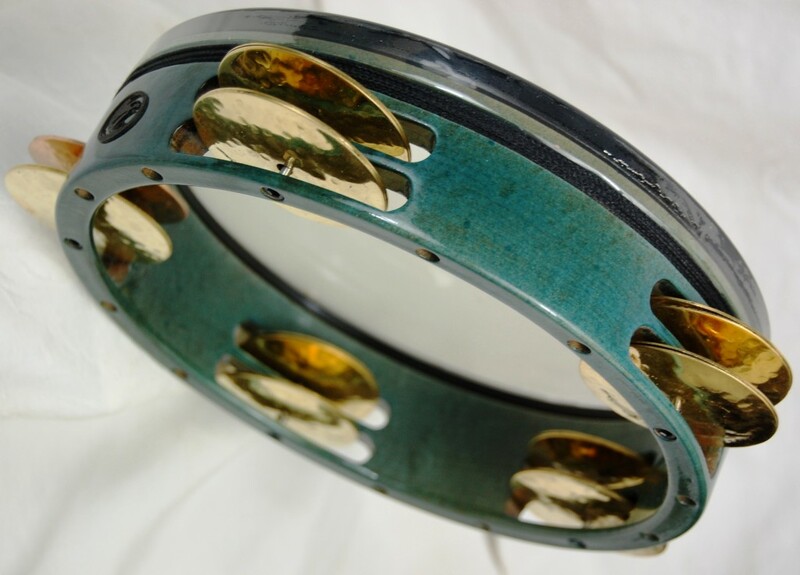 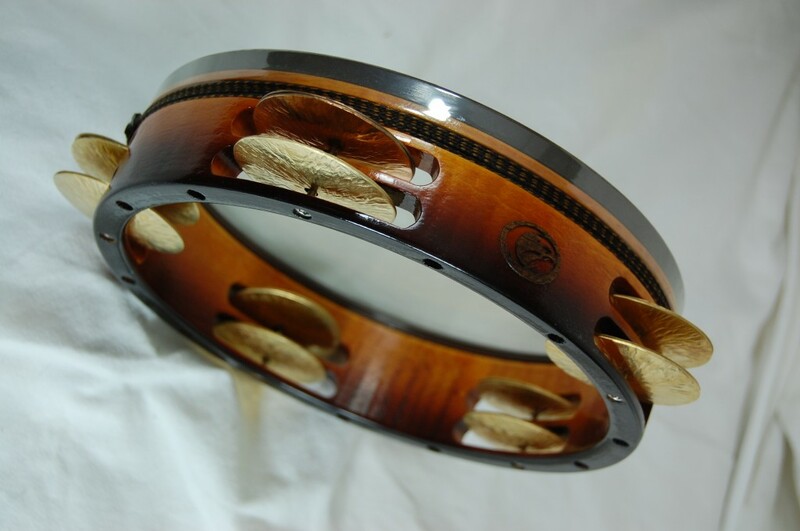 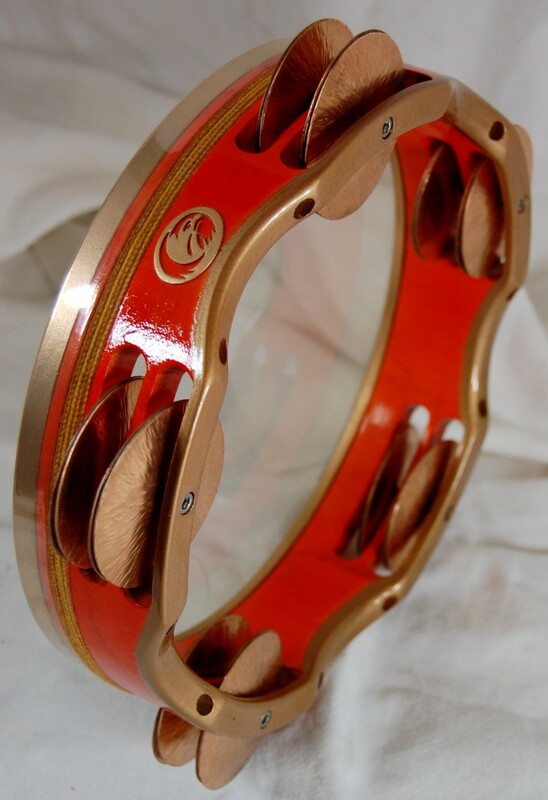 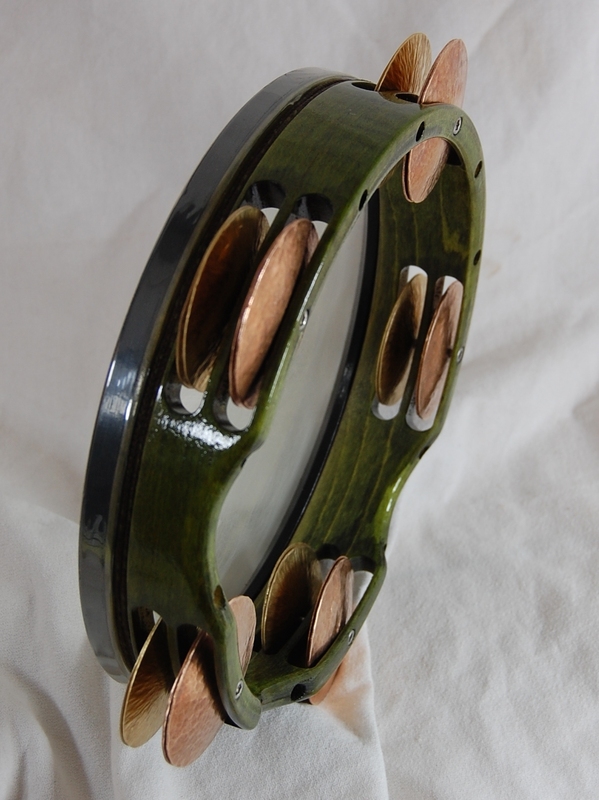 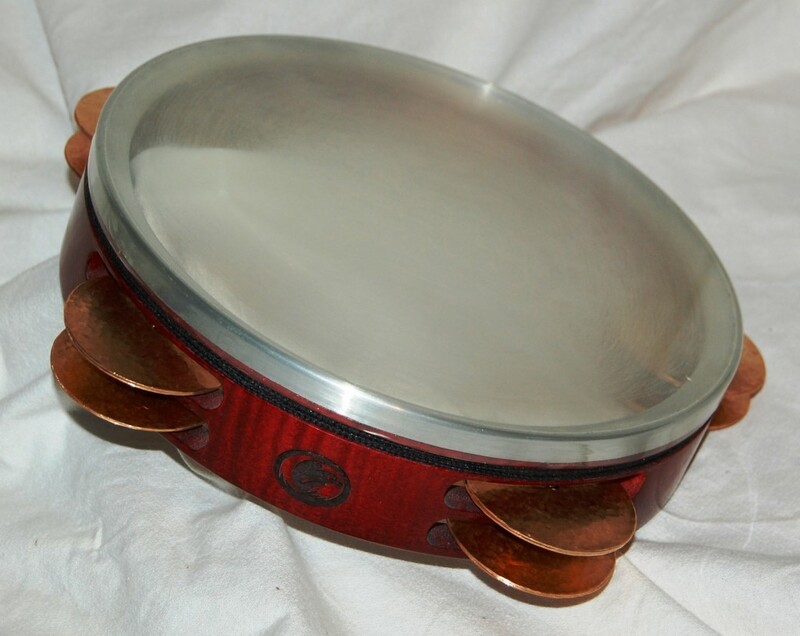 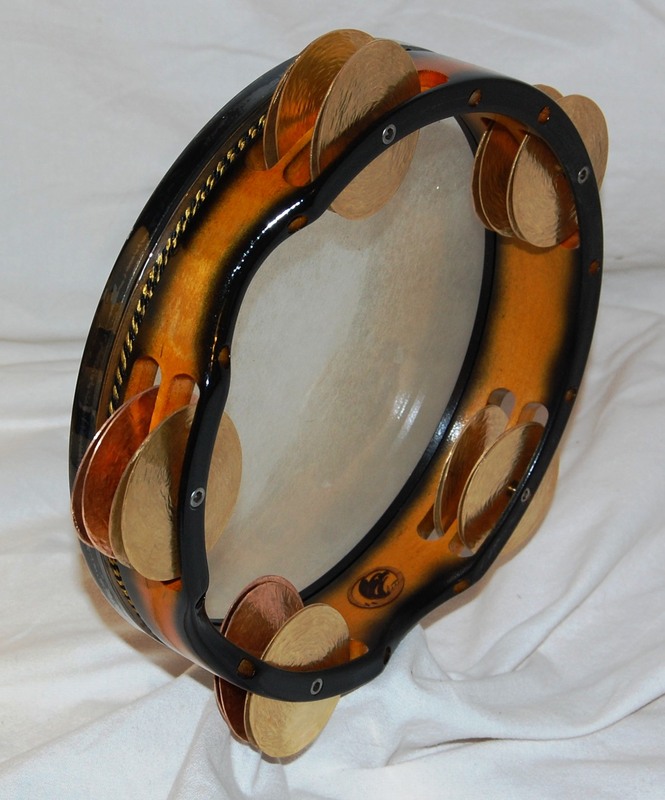 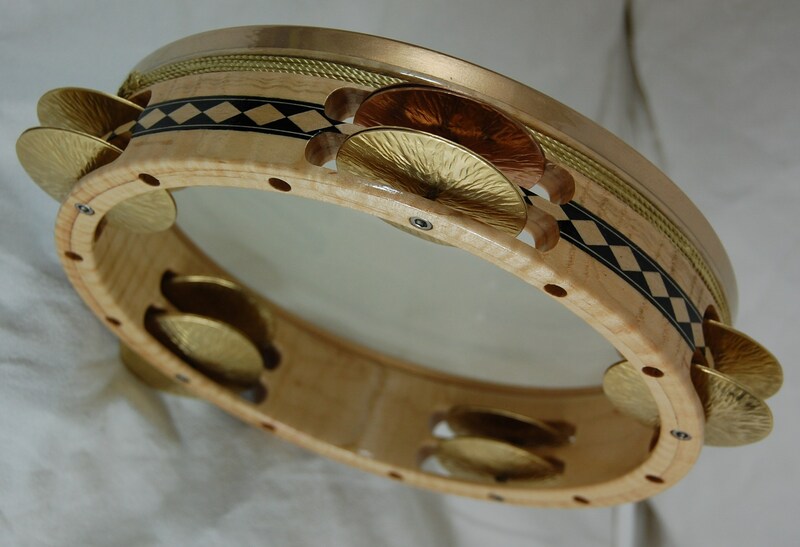 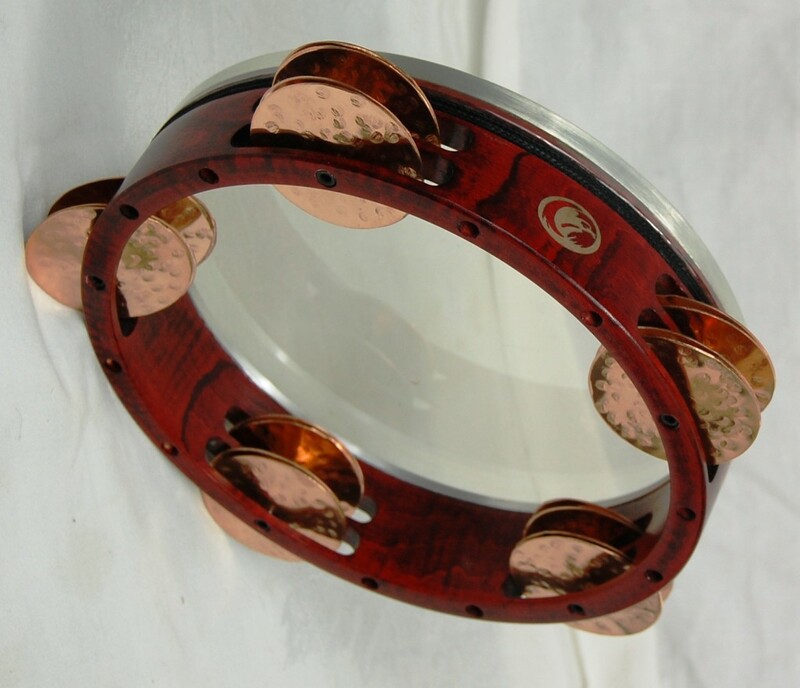 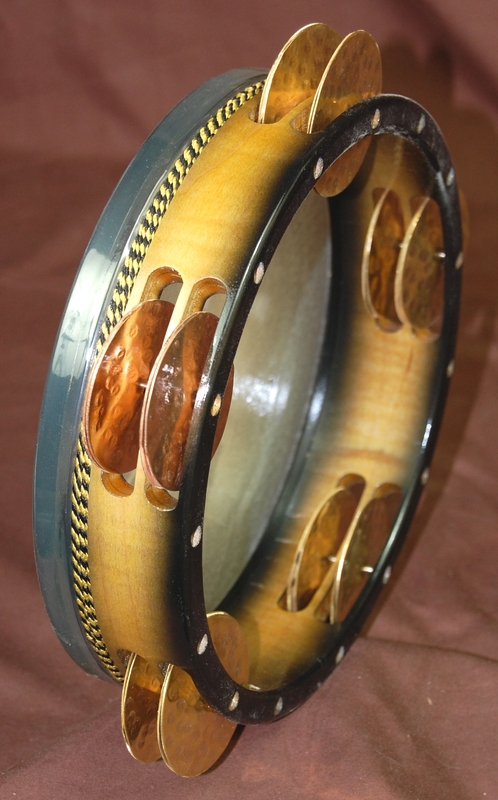 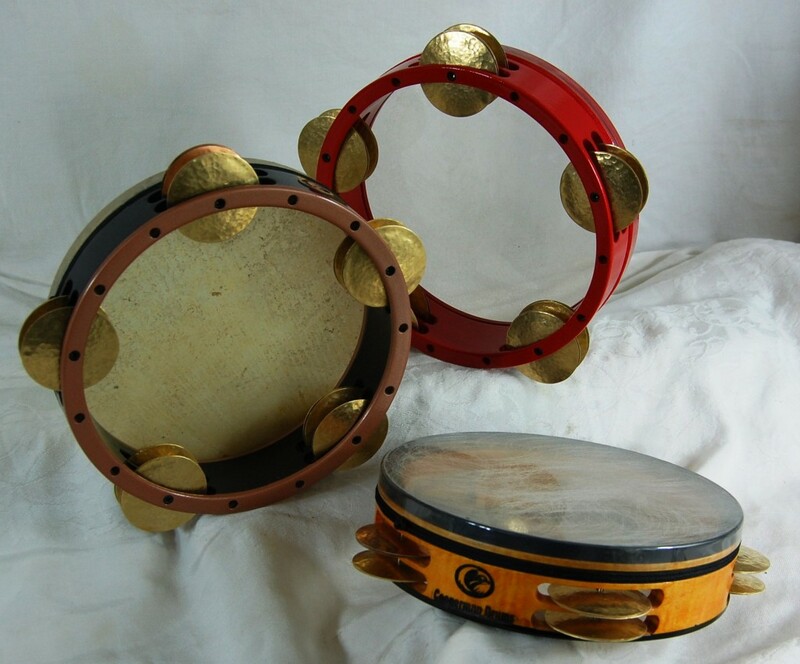 We can paint, or stain, or laquered the drums, or add an inlay to express the vibrant character of these tambourines. 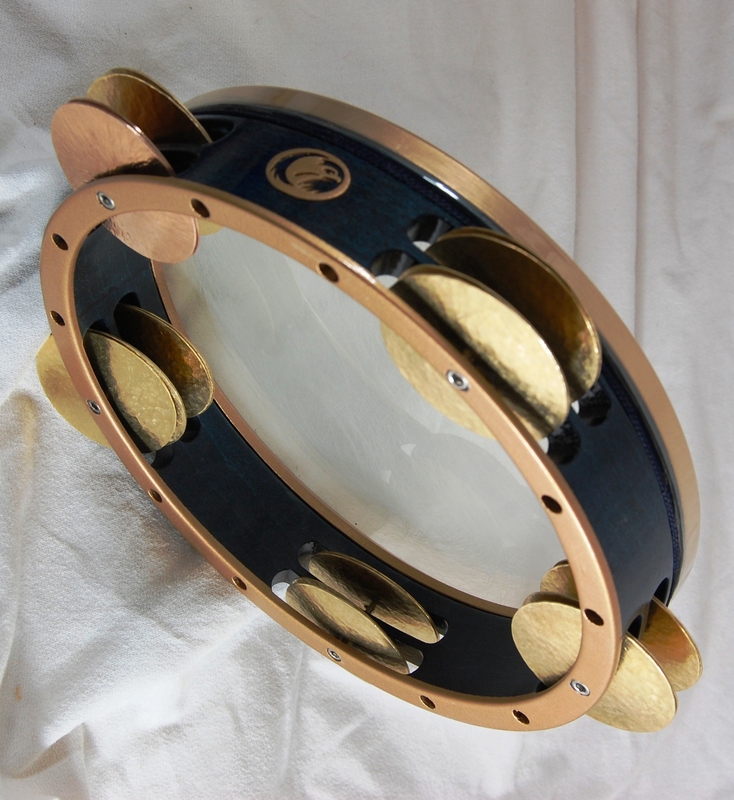 If you are interested in ordering a “fancy finish” drum, you may choose one of the following (refer to the riq finish by name in your order notes), or imagine something of your own and email us.